Musical director Yigal Kaminka and our music wizard Yaniv Hefetz gave us a peek into how they chose the Chinese New Year songs. A little behind the scenes look, for our amazing community of teachers! 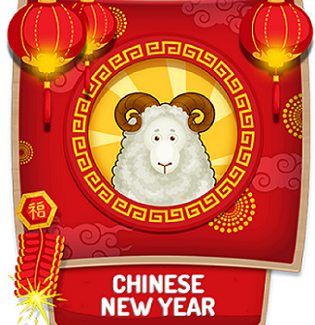 In honor of the Chinese New Year, which begins Thursday, February 19th, JoyTunes is releasing a new category of songs to celebrate! The tunes included in this category are traditional Chinese songs that are fun to learn and play.